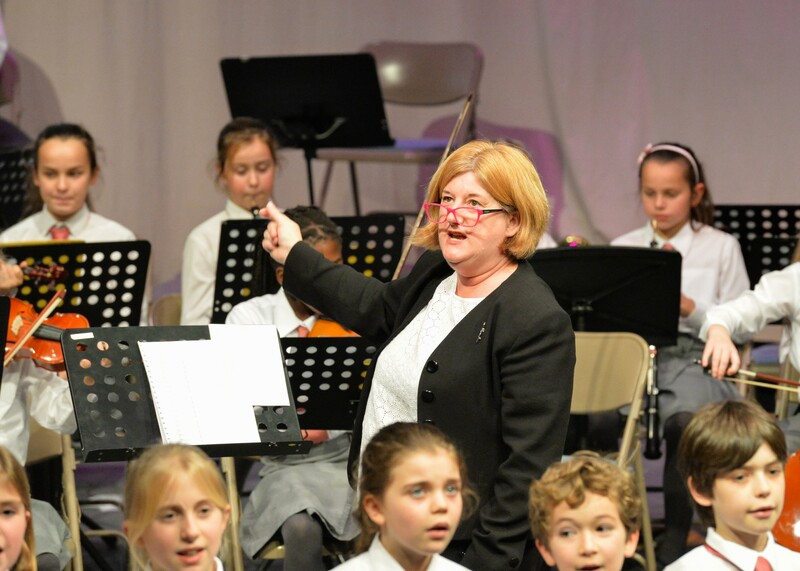 Music plays a huge part in the children’s lives at Brambletye, which is both an incredibly exciting and privileged opportunity for the three music staff and 16 Visiting Music Teachers who teach here. 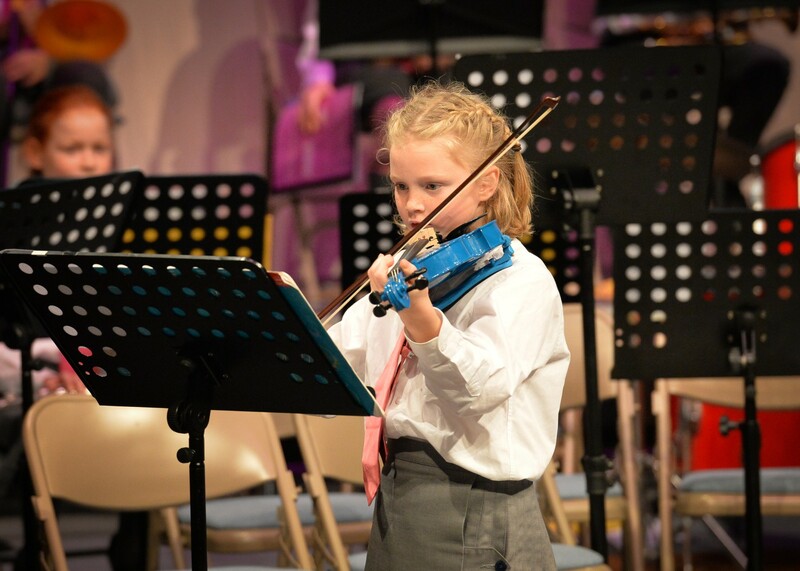 All of the children receive at least one class Music lesson each week where topics range from Graphic Scores, Calypso, Samba, Music theory, Film Music and Programme Music to name but a few. 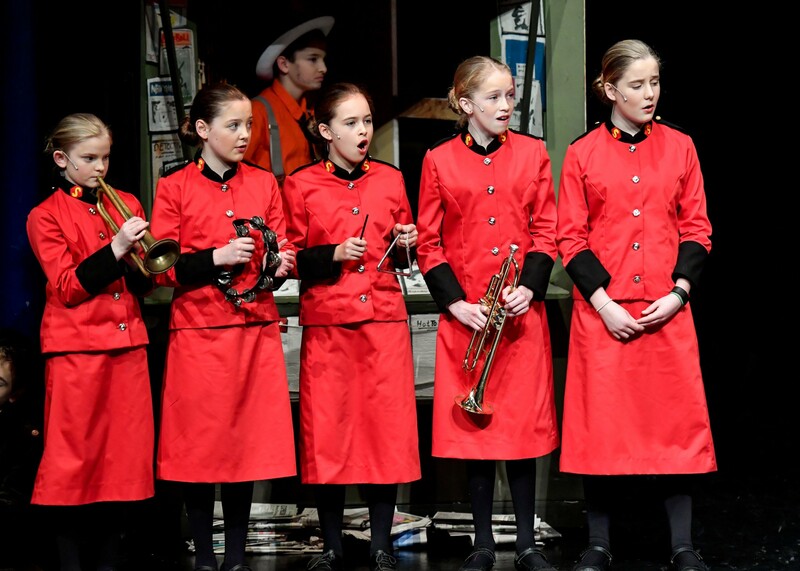 It’s an entertaining and educative curriculum, which allows for flexibility, fun and creative music making as well as the ability to introduce the children to many different genres and composers. 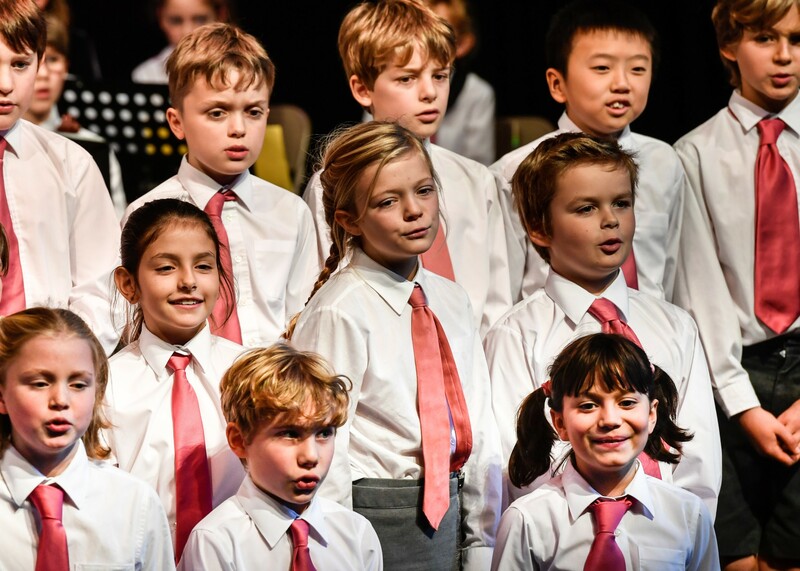 A huge number of children (approximately 85%) receive at least one instrumental or vocal music lesson per week, which is a phenomenal number. 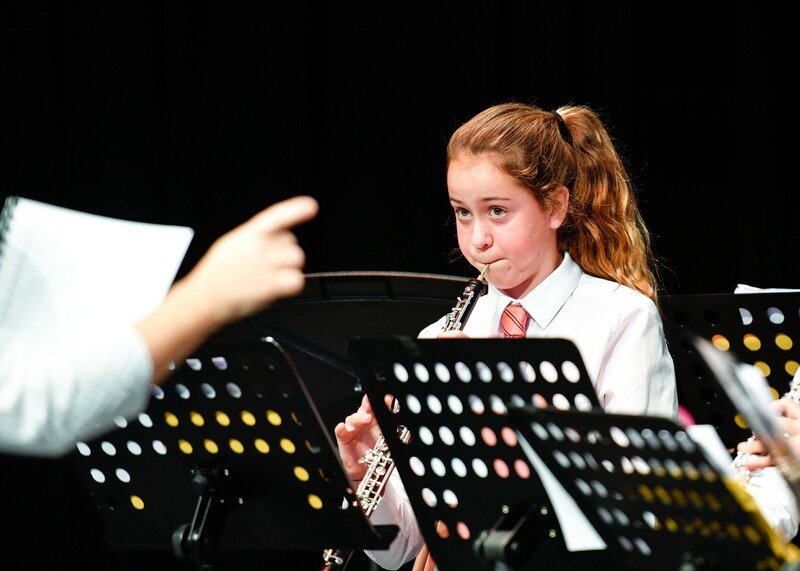 With such an extraordinary take up of individual music lessons, it is unsurprising perhaps that Brambletye hosts a huge number of extra-curricular ensembles, which the children are actively encouraged to participate in. 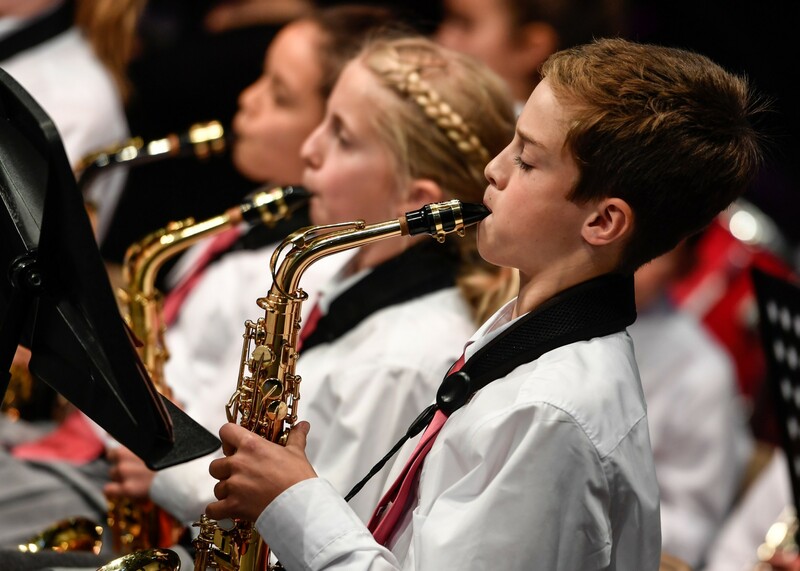 The ensembles currently include three choirs, two orchestras, a very large concert band and a brass ensemble, which boasts 25 players ranging from Year 3 to Year 8! 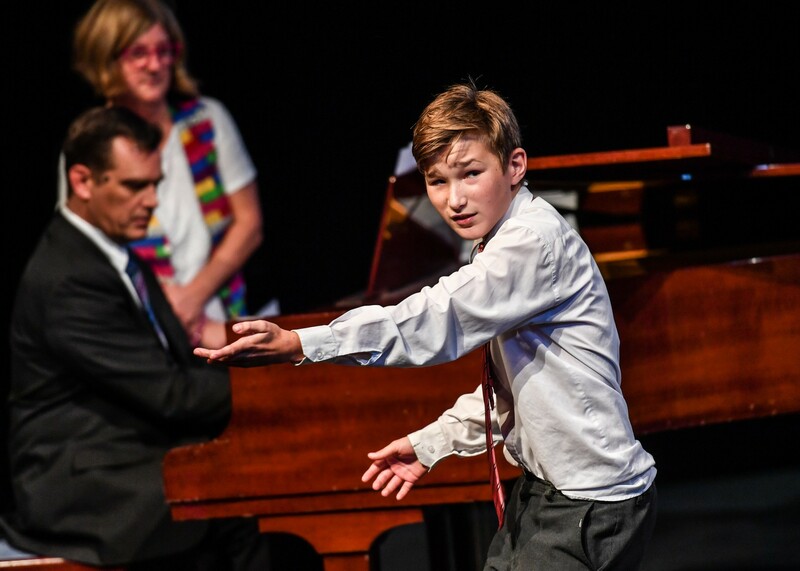 Concerts are huge affairs and regularly feature the whole school in their finales: recent performances have included ‘Hallelujah’, ‘Angels’ and ‘Rule the World’. 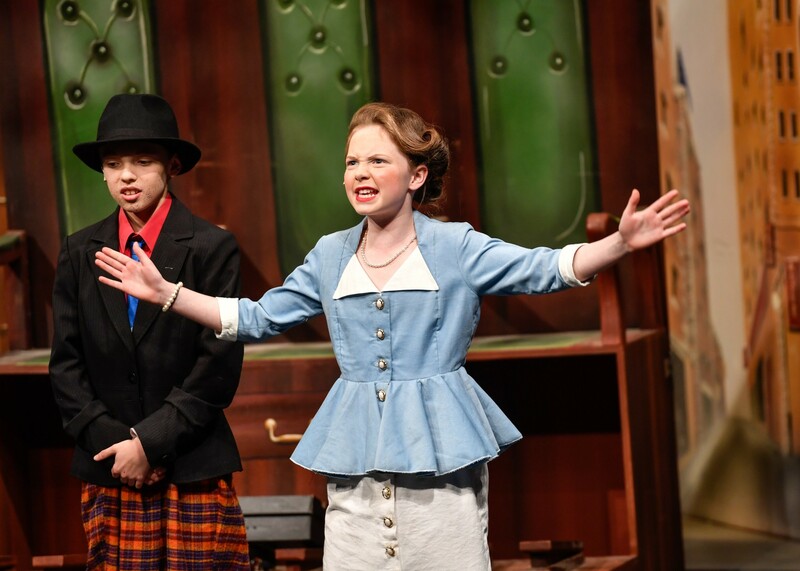 It’s so crucial that all children have the ability to perform in our wonderful theatre and our concerts are testimony to that. The Department is a huge part of the school, where fun and creativity are the name of the game but please don’t just take my word for it! Come and visit us!